This drawing was also created in 1888 while Van Gogh was staying in Arles, France. 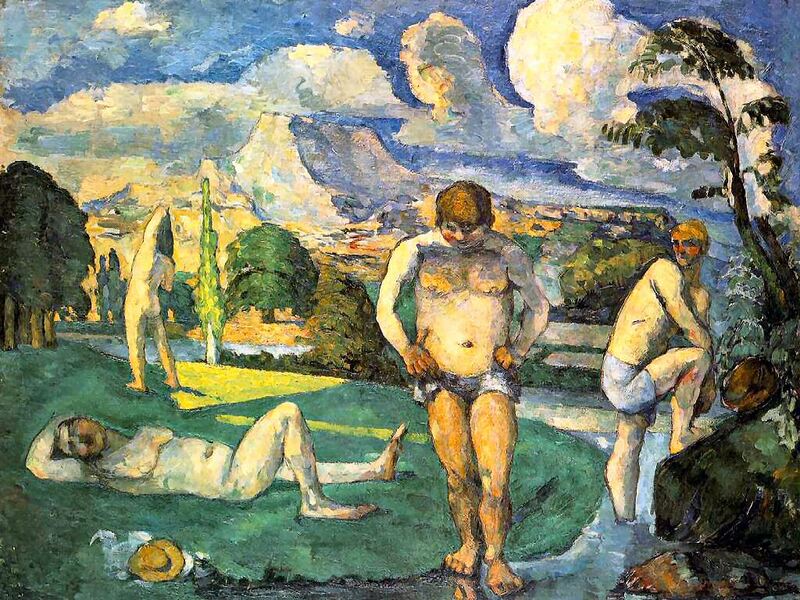 When he was painting this, he was constantly trying to produce strong colors, to develop a consistent brushstroke and to create a convincing, powerful figure. 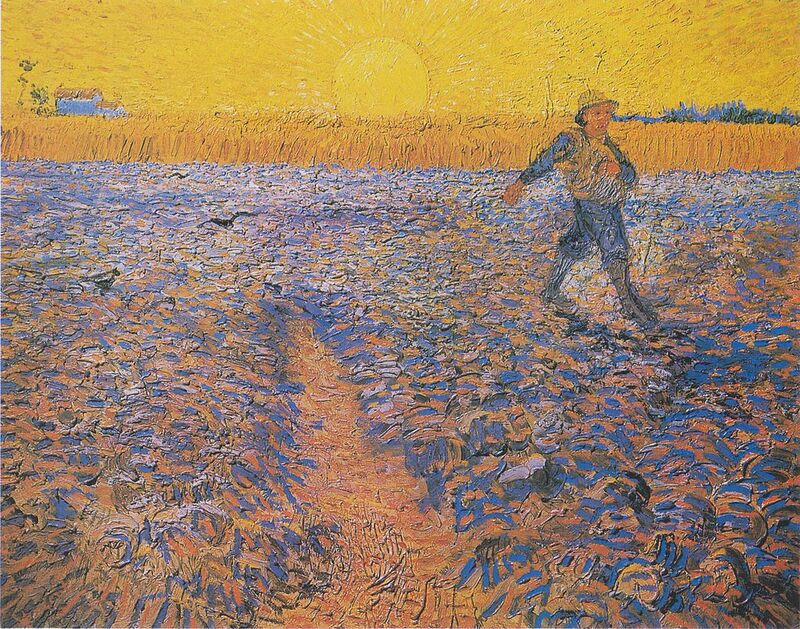 The effort of this struggle clearly shows in the painting, which in the end left Van Gogh dissatisfied. 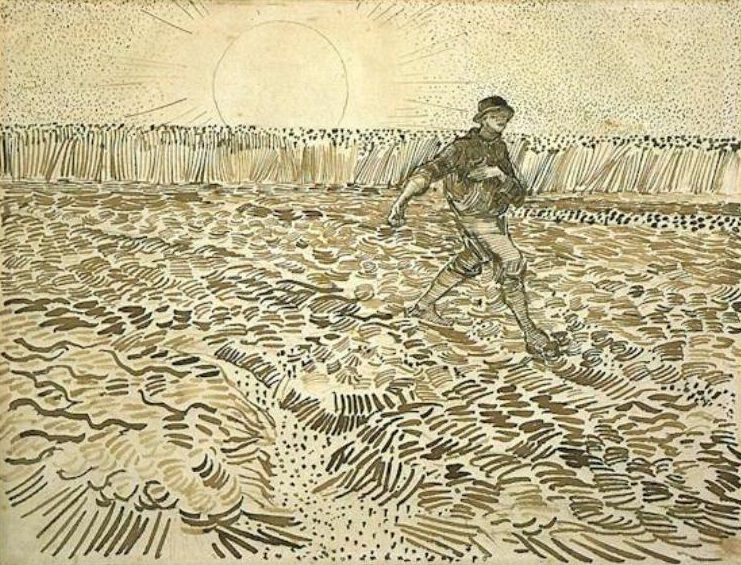 In his drawing of Sower with Setting Sun,the color is absent, but the picture is varied and lively, with the small figure of the sower taking resolute strides across his field. 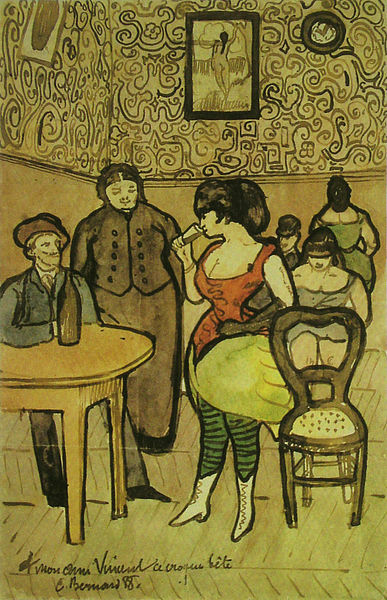 This fluent, effective style of draughtsmanship is typical of the drawings he sent to Émile Bernard.